We are located in Arlington Va about 2.5 blocks South from the Clarendon metro. We also have off street parking. Infections located in the bone. These can be critical at identifying correctly and treating accordingly. With an inflamed nerve, there is typically pain to cold/sweet. Of the two categories of pain, this is the easier type of pain to treat. There are different ways to treat an inflamed nerve. Some times the swelling is temporary and goes away by itself. Over the counter NSAIDS are great at speeding the healing process up. Other times the nerve stays swollen and will not go away. When this is the case, the nerve can be taken out of the tooth and all the pain goes away. With an inflamed nerve, there is no risk that bacteria can spread and be life threatening. One important thing that Dr. Roca does is to find the source that is causing the inflammation in the tooth. There can be multiple sources that cause the inflammation. The most common is decay, or also called a cavity. When this is the case, bacteria are close to the nerve, this will irritate it. Dr. Roca will remove the bacteria and place a filling, or crown on the tooth to protect it. Another common cause of an inflamed nerve is a crack in the tooth. When there is a crack, every time you bite down the crack widens and the nerve gets exposed. This is very irritating to the tooth. The typical treatment for this is to place a dental crown on top of the tooth splinting it together. This acts like a cast, preventing any further cracking. 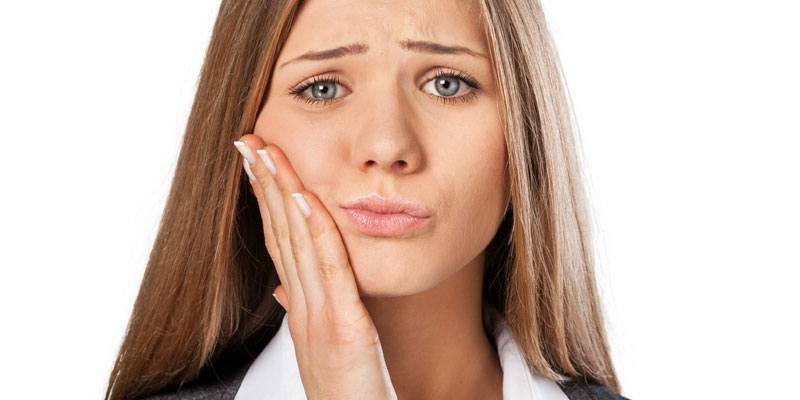 With a dental infection the pain comes from the pressure of bacteria pushing on the jaw bone. Once this pressure is relieved, the pain goes away. There are two ways to remove the bacteria. Take the infected nerve out with a root canal. The source of the bacteria is due to the soft tissue of the nerve. Once the tooth is extracted the body will remove any trace bacteria that remain. There is a 1-5 day healing time after an extraction. Dr. Roca can give you a more precise time estimate when he sees your mouth. With a root canal the infected nerve is taken out of the tooth. The reason that bacteria grow is because the soft nerve is food for the bacteria to grow. Once this is taken out the bacteria die off. It is very important that all the bacteria are removed with a root canal. Dr. Roca uses several different disinfectants to kill the bacteria that caused the abscess. So if you need an emergency dentist, give us a call. We look forward in meeting you.